It's incredible what can be done with minimal graphics and little technical whizbang. The story is top notch and very compelling. The dialogue is phenomenal. I loved this game. Great job! One little thing is I thought that the emotion balloons actually detracted from the whole experience as they actually yanked me out of the somber mood created by the dialogue at times due to their anime cuteness. But it may just be a personal preference. I hope you develop this game further. I am definitely interested in seeing more of this game. Thanks for the great comments! They're very useful. We'll improve these details after the contest. Hope you enjoy the rest of the game! You need “something” to use in the computer. :) Without spoiling it for you too much, check the rooms around you more. Remember to keep flashlight turned on. Some objects don’t show if it’s off. Good luck! 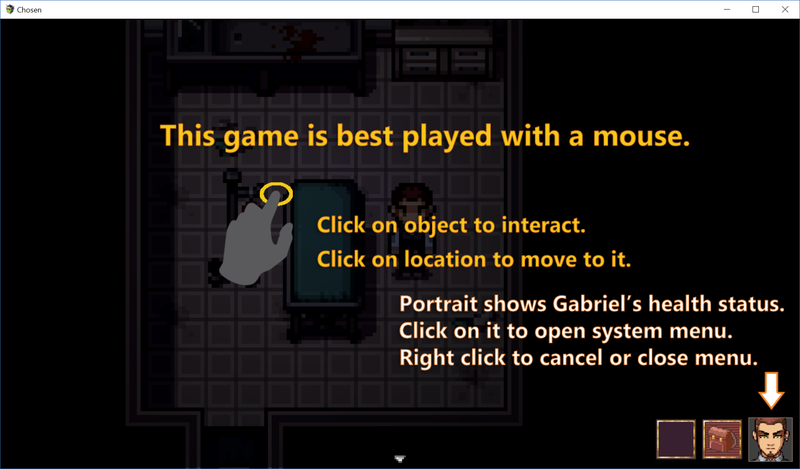 We should provide a full walkthrough soon. Hey thanks so much for the feedback! I’m really glad you liked the characters so far. The current version uploaded is our insurance against “OMG YOU FORGOT TO SUBMIT?! !” But we are still tweaking it. Thanks for the suggestions! 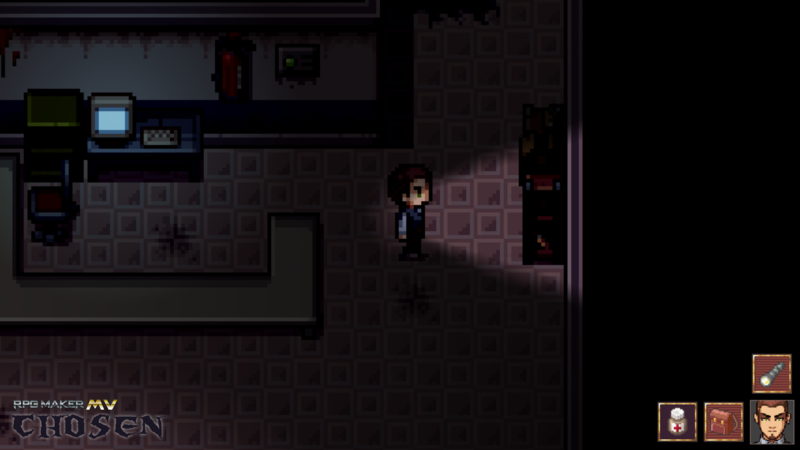 Also, being a survival horror and not a power fantasy, to survive in this game your first option should always be “get out of the room” or “run”. Fighting is usually a last resort. OKAY. The countdown has entered single digits. We are entering the final stretch. It's crunch time! 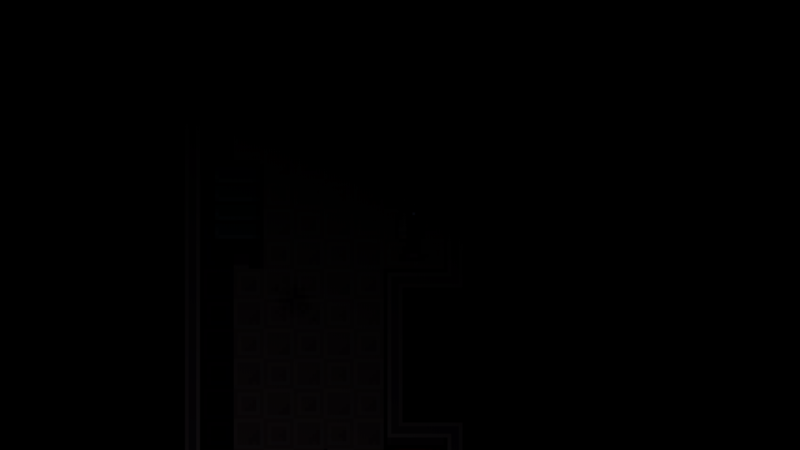 We will be hard at work on the game so probably won't be updating for a bit. Here we go! See you later! Miss Nile is done all the maps! Yay! Now I got to event all of them. Nooooooooooooo!!! CuckooOrange ran into a problem with the transparency. Now things don't disappear. Oh no! We gotta solve this soon! 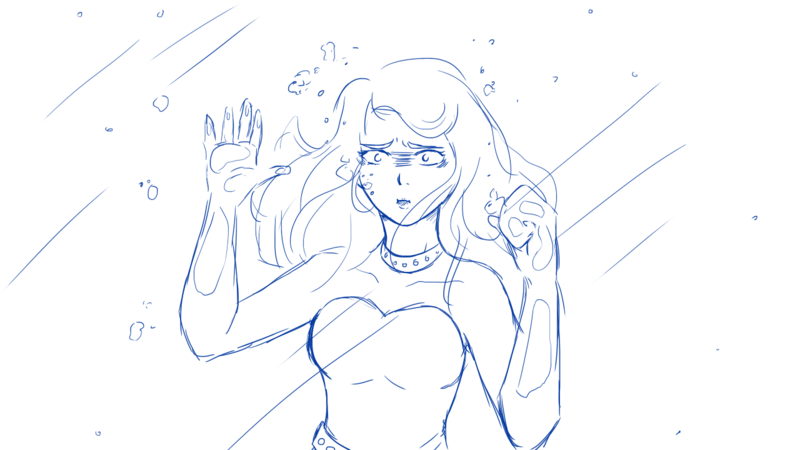 Linhtendo finished more sketches, will begin coloring. Can't wait to see 'em! The Pop Horror set works quite well. And the lighting script we're using is Terrax Lighting, which is pretty awesome! Fantastic looking art! Looking forward to seeing Edgy chan in action. She’s got the whole Ayanami vibe down. I've always made RPG Maker games controlled by the keyboard. 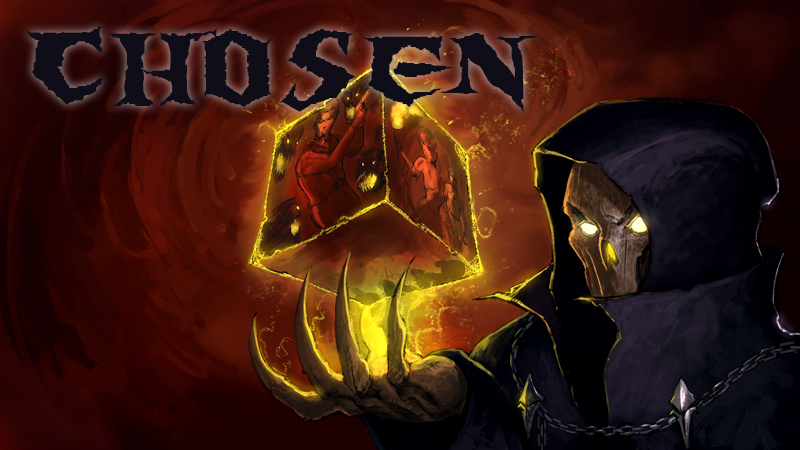 However, Chosen has a more adventure game mechanic that seems to work better with a mouse driven interface. So while you can still play the game with a keyboard, we're going to design the game as if the player has no keyboard. I remember the first year I did IGMC I actually spent money on buying advertising. At the time I thought paying for banner space would help us attract more players. It did I suppose, but the effect wasn't as spectacular as I thought it would be. I think marketing and advertising isn't that effective unless one goes past a certain spending tipping point, which is probably beyond the means of most indie developers. Isn't that absolutely stunning? He painted it based on some basic concepts we provided. You can see our hero Gabriel in that cube. Our team really likes it, and I think it's fits the mood of our game very well. Thanks Michael! Phenomenal artist! I highly recommend him. Indie Game Making Contest 2018 community » General · Posted in How long should a demo be? Well actually...if your game is good enough, time is not a factor. Indie Game Making Contest 2018 community » General · Created a new topic Perhaps a Review subforum? Maybe a Reviews subforum should be added soon? I'm sure as the submissions start to come in we'll have reviewers as well as review requests. It might be good to have a separate place for it. It will have at least a Teen, maybe even close to Mature (Rated R), rating. I believe this is still within the contest rules. Strong language such as F*** and S*** will be used at times in the game. We won't sprinkle every sentence with them, but it really would break immersion if our characters go "Oopsie daisy!" during intense moments. 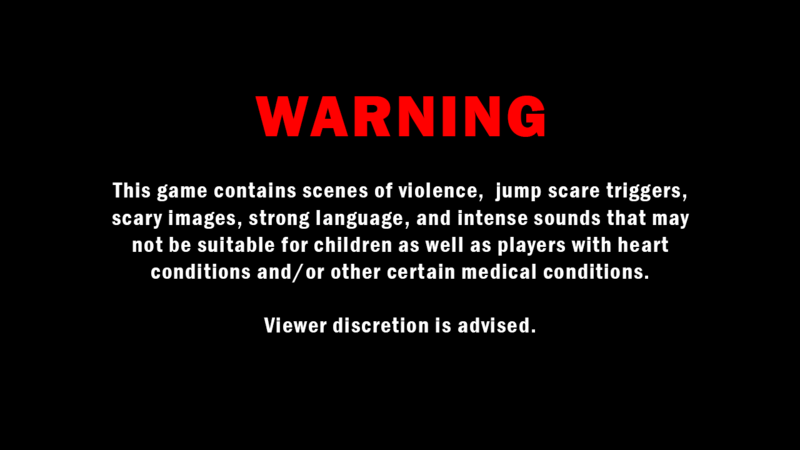 Players should know before they start that this is designed to be a horror game and may not be suitable for everyone. However, if uh, we should like...win, and it becomes necessary to make the game suitable for a wider audience, we are definitely open to toning down the game to PG-13 levels (cough...talking to you judges...cough....XD). I'm assembling the maps done by Miss Nile and beginning some eventing. Began work on the opening scene, which is mainly just people driving. CuckooOrange still hard at work on the ABS. 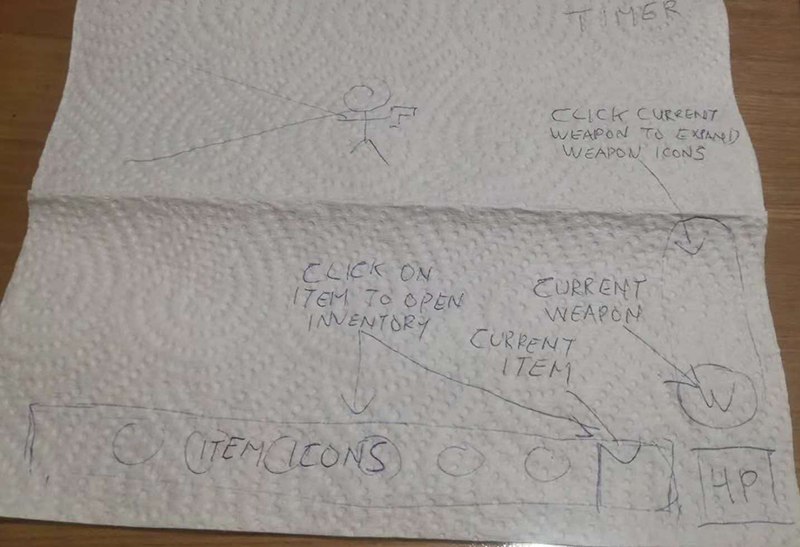 We should be able to see a working prototype soon. Linhtendo coming in with our first scene sketches! Yay! 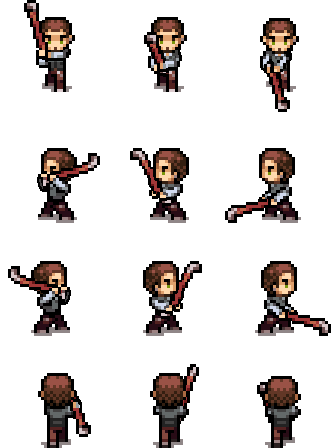 These will be used in some of the cutscenes throughout the game. This is mainly in consideration of the limitation of pixel. We're hoping with the aid of cutscene art , we can increase the emotional impact of some of the scenes and give players a better overall experience. What's this you say? Who is this woman? How did she end up there?!! Today let's showcase some of Miss Nile's maps! 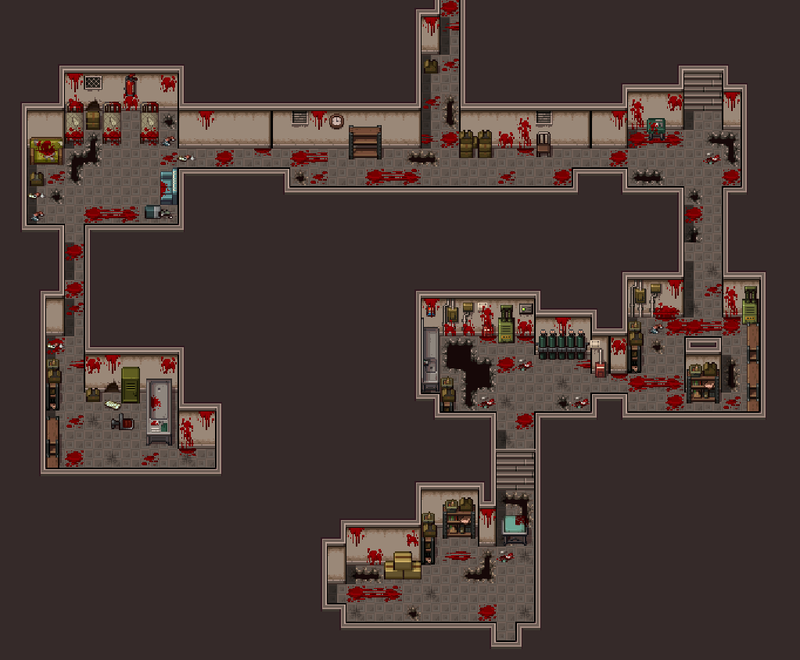 Below is the first iteration of the Bloody Basement! Miss Nile is doing a great job with the Pop horror set! The area will be even scarier once we turn off all the lights and force our hero to trudge through it in the darkness. 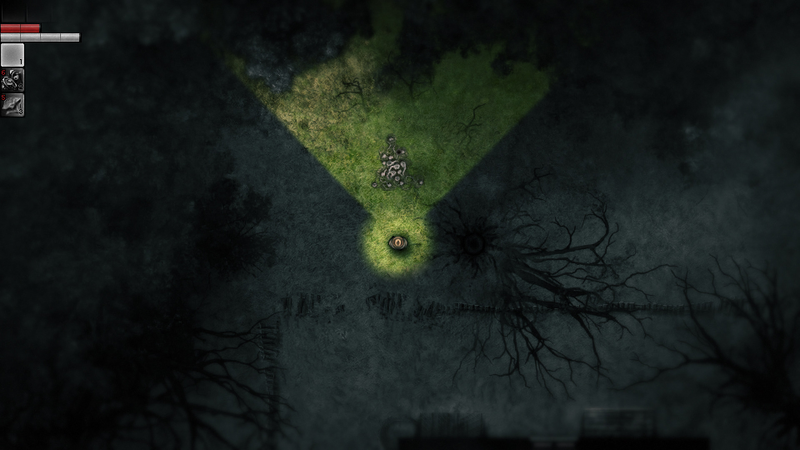 So recently I looked at some videos of the top down horror game Darkwood. I really like how you can swivel your light around in this game and only see what your "line of sight" can see. This way enemies can sneak up behind you. Probably too difficult to implement this in MV though. >_< Oh well. It's something to think about. I will put these on my phone and listen to them relatively frequently. It's been my experience that it takes a while to find the right music. Of course, the best way would be to hire someone to compose custom music, but the budget for this game is already reaching dangerous levels. We'll have to make do with public material. Just know that it is definitely linked to the premise of the game. Or paper towel. Same difference. As is evident from my fabulous art skills, that is why I am not handling the art. The final GUI might be different depending on coding difficulty and eventual practicality of the setup. We'll see. Whew! Now that I finished all my day job duties (for the time being), time to get back to IGMC! So while I was otherwise occupied, the team's been making good progress. Miss Nile's finished more than a third of the maps, and that ABS is chugging along slowly but surely. We should have some wonderful artwork from Linhtendo soon too! 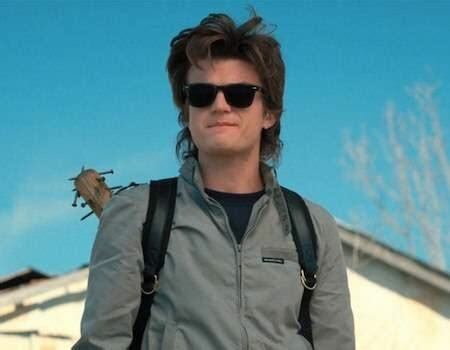 Great hair&badass bat: All you need to fight evil. But then it seems kinda unreasonable to find something like this in a hospital, where Gabe starts out. So I found this crowbar icon in the Pop dlc's and it looks real good: equally practical and wicked. So crowbar it is! Great for smashing stuff and monsters yeah?